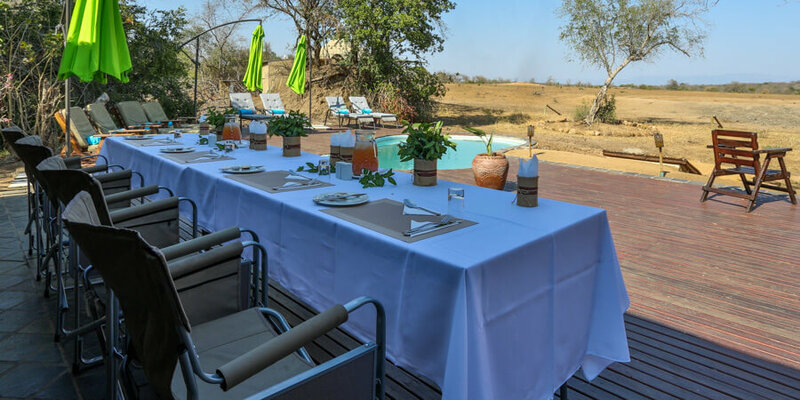 3 x nights at Tangala Safari Lodge inclusive of accommodation, 3 meals per day, 2 game activities per day and all teas and coffees. IMPORTANT: Should you wish to fly in, you can deduct R 1750.00 from the per person rate and then book your flights on www.travelstart.co.za. You must book your flights to and from HOEDSPRUIT only. Before booking flights, please wait until you have written confirmation that space at Tangala is being held for you.